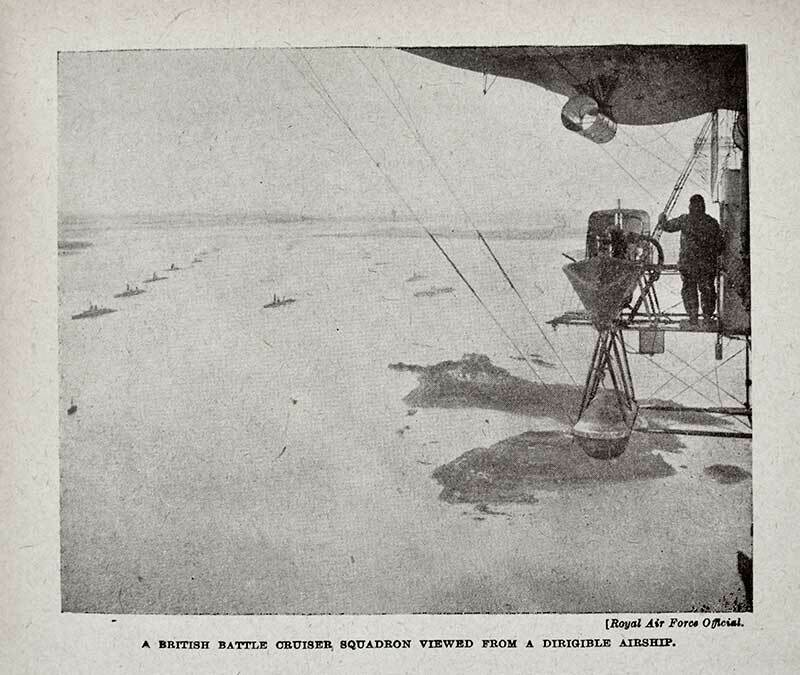 Another find from the Wonder Book of the Navy is this photograph of an unidentified N.S. 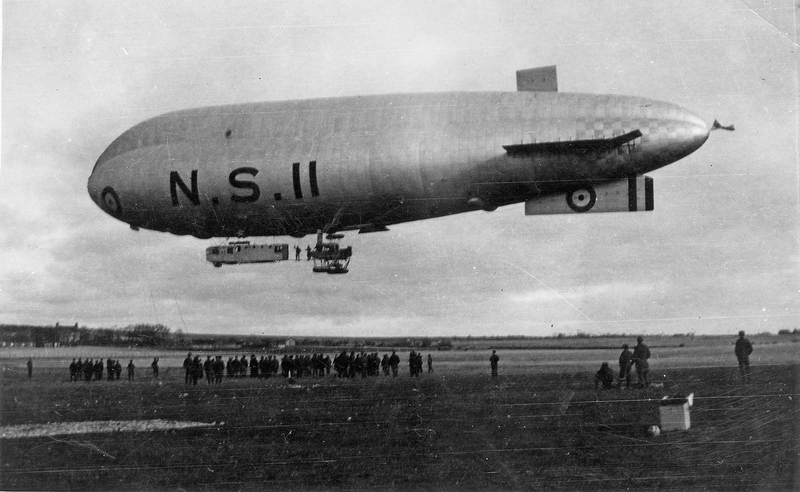 Class airship. The airship is flying due east along the Firth of Forth and has just passed over Inchcolm Island. 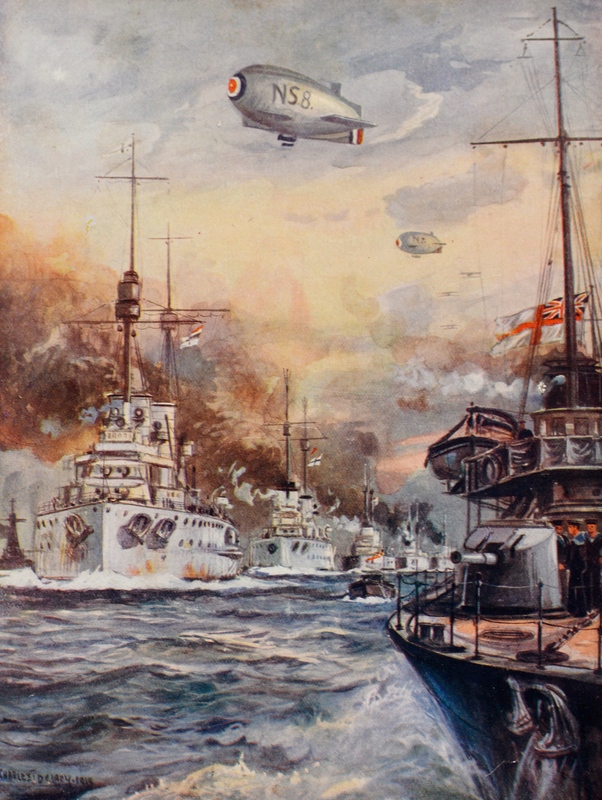 From the Wonder Book of the Navy of the early 1920s comes this fantastic full-colour plate of N.S.7 and N.S.8 at the surrender of the German High Seas Fleet on 21st November 1918.